Call us to book an assessment or schedule an appointment! 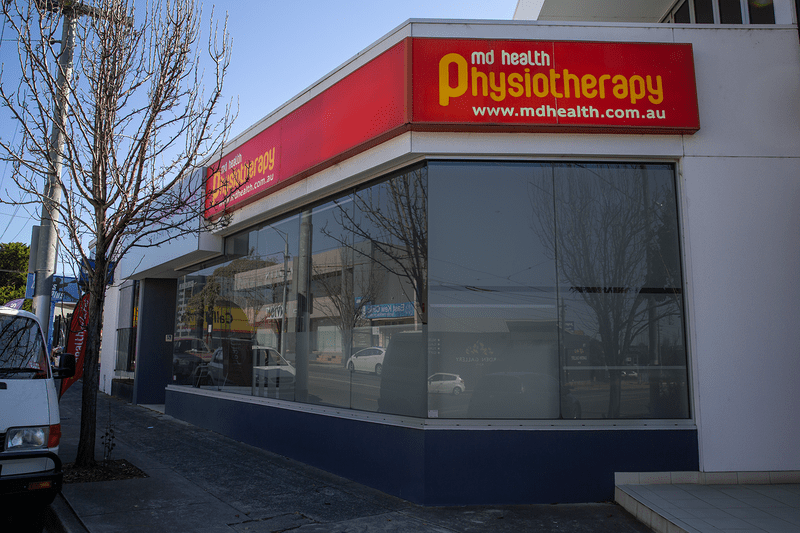 We are directly next door to Le Pines funeral home and St Vinnies as well as across the road from Officeworks. There is plenty of two hour parking down High Street, as well as unlimited parking in the sides streets nearby. We recommend you park off High Street on Clyde Street, Oswin Street, Wright Street and Normanby Street. It will only take you a few minutes to walk to where we are. The tram stop coming from the City is located just at the corner of Clyde Street and High Street and is less than a minutes walk to our door!